It’s officially the Christmas season and what better way to celebrate than with bae? Toronto has so much to offer during the holiday season so take advantage of all these cute, romantic and festive better date ideas! Take your boo on a fairytale date to Casa Loma, where you can meet Santa, see outdoor light displays, and of course, eat and drink as much peppermint hot chocolate as you can stomach! You’ll get a chance to see famous illusionists and ice-skating performances that are sure to give your relationship that magical holiday bliss. Casa Loma’s Nutcracker Christmas is open from during the day on Dec 1st to Jan 6th from 9.30am-5pm, and nightly from Dec 17th to Dec 23rd from 5-9pm. 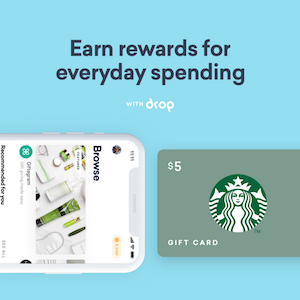 You can buy tickets online for $32.49 each. 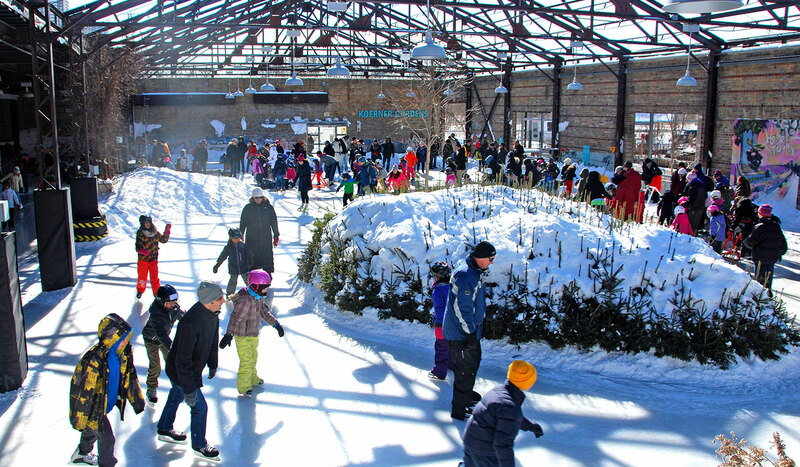 Head over to Evergreen Brickworks in the Don Valley where you can check off your holiday bucket list including ice-skating, gift shopping, easting and drinking warm, delicious foods from local vendors and food trucks, and picking out a Christmas tree! The festivities are open every weekend in December and the week between Christmas Eve and New Year’s. And, it’s completely free, so bring your date and your skates and don’t be afraid to fall in love! Learn about a new culture while still enjoying the holiday festivities at the Japanese Canadian Cultural Centre! 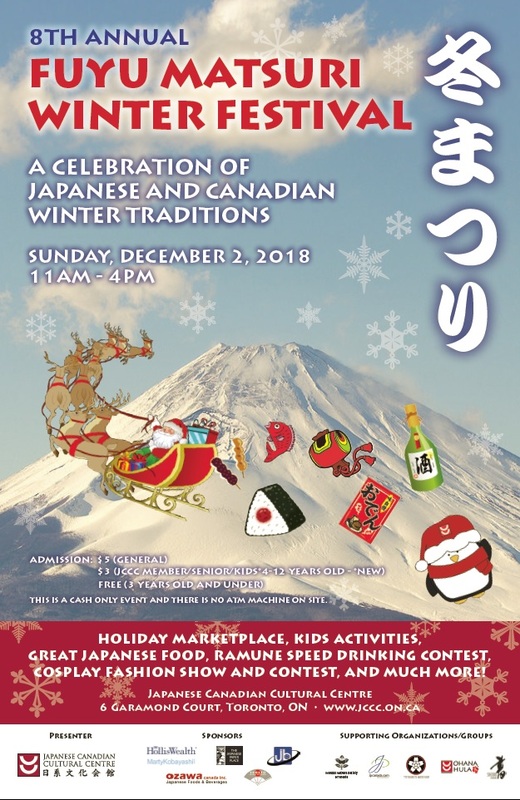 This Sunday, December 2nd from 11am-4pm, enjoy the Japanese culture with the Cosplay Fashion Show, the Ramune Speed Drinking Contest, and your favourite Christmas traditions like making ornaments ad decorating cookies. 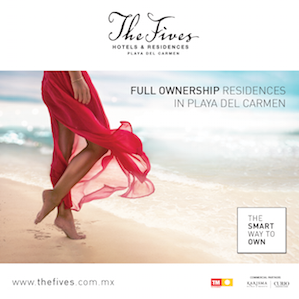 Check out their marketplace and wellness room (couples’ massage, anyone?) and of course all the tasty Japanese treats. General admission is $5 per person, cash only.